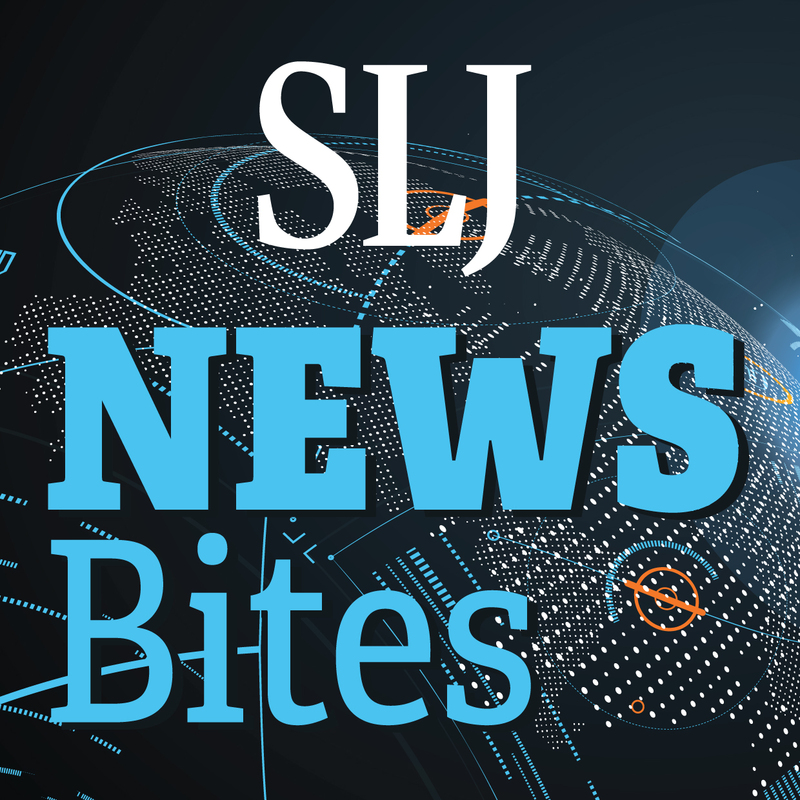 Legislation, book vending machines, summer jobs at the library, and more, in this edition of News Bites. A few state legislators in Michigan recently proposed multiple bills that would require certified librarians in every public school. As library proponents everywhere watch to see if those bills will pass, Nashville teens have summer jobs at the library, JetBlue and Simon & Schuster put free book vending machines in the Bay Area, McGraw-Hill Education and the Denver Public Library are preparing for the next school year, and there are awards, too. 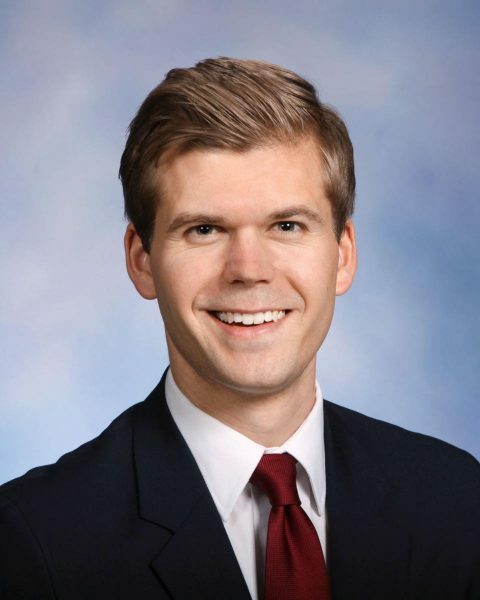 Michigan state lawmakers Adam Zemke, Darrin Camilleri, and Christine Greig introduced a package of bills that will require certified librarians in every public school throughout the state. Currently, only eight percent of schools in Michigan have a certified school librarian on staff, and Michigan ranks 47th in the country for its students-to-librarians ratio, according to EveryLibrary. The trio's bills pushed for the mandatory librarian positions for the 2018–19 school year and called for positions based on the size of the school. For a school with fewer than 300 students, there would be one “half-time” certified library media specialist; a school with 300–1,499 students would have at least one full-time LMS; and a school with 1,500 or more students would be required to have at least two full-time positions. They also required that someone staff the library when the librarian isn’t there, but mandated that that person not provide any instruction unless a certified teacher. 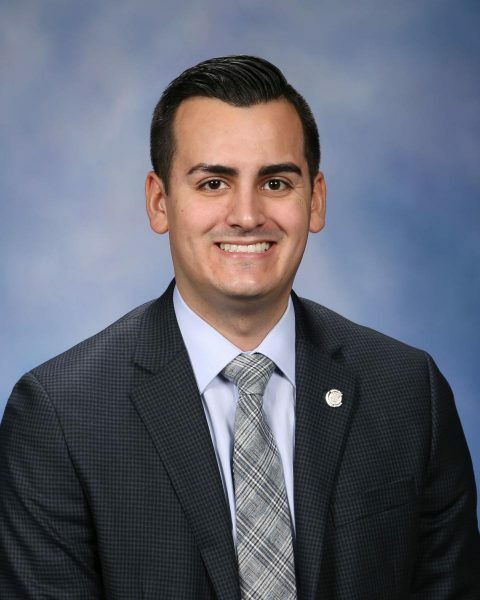 The legislators wrote an op-ed for Bridge, a Michigan news website, to explain their reason for the proposed legislation. 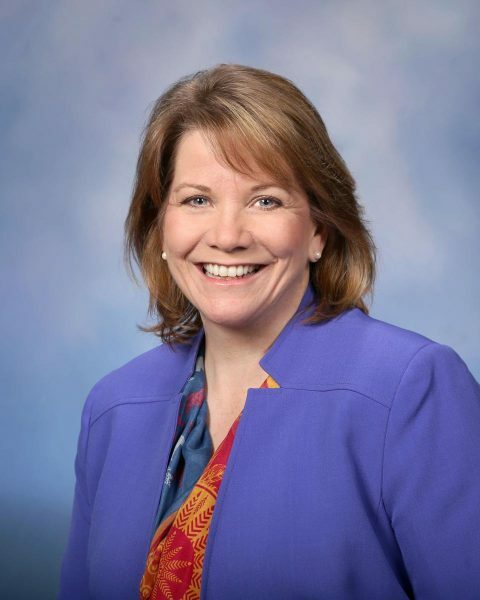 “The foundation on which that quality education is built is literacy, yet it is no secret that Michigan’s kids are facing a crisis,” they wrote. “While that information is sadly not news, what may be shocking is that every prison in the state of Michigan is required to have a library with a certified librarian, yet we don’t set the same standard for our schools. In North Carolina, 40 teens will spend part of their summer break working at the Nashville Public Library (NPL), thanks to the NPL Foundation (NPLF)—with a $30,000 donation from the Bank of America Foundation—Nashville Career Advancement Center, and a county initiative to employ young people called Opportunity NOW. They will staff 21 locations across the city. Students can work up to 28 hours a week and earn $9 an hour doing various tasks including helping NPL’s Digital Literacy team assist seniors with technology needs, handling computer skills training, assisting patrons and visitors with the library collection, working with NPL staff on workshops, events, storytimes, and classes, and assisting at the NPLF. McGraw-Hill Education made a donation to Denver Public Library's Read Aloud program for the 2018–2019 school year. With the support, more than 6,000 children will receive a book through the program. The donation will also help to train storytime volunteers from various libraries and educational centers across the Denver area. The Read Aloud program reaches 350 preschool classrooms, particularly educationally at-risk and low-income students, with volunteers and library staff members providing weekly storytimes to children across various educational centers. Readers come in once a week for 14 to 17 weeks during the year. Over the course of the school year, children will hear approximately 140 books, which are chosen by Read Aloud staff. At the end of each semester, each child receives a new book to take home. 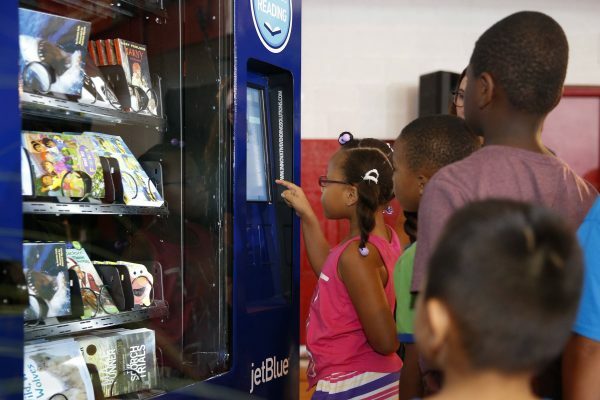 JetBlue and Simon & Schuster Children's Publishing will install five free book vending machines in San Francisco and Oakland in the last week of June as part of the airline's annual Soar with Reading program. 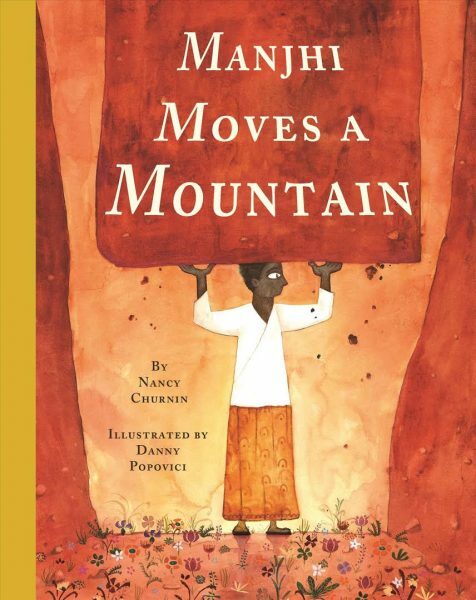 The initiative tries to tackle book deserts by getting age-appropriate titles to children in underserved communities. The custom vending machines, from Innovative Vending Solutions, will distribute 100,000 books throughout the summer. Author events will also take place throughout the summer. This is the fourth year JetBlue has funded the book vending program. Previously, the vending machines were in Fort Lauderdale, FL; Detroit; and Washington, DC. In addition, this summer, JetBlue will launch #BookWithUs, asking customers and community members to vote for the city they would like to win $25,000 in children’s books and a “celebrity reading room makeover” for a local community organization. 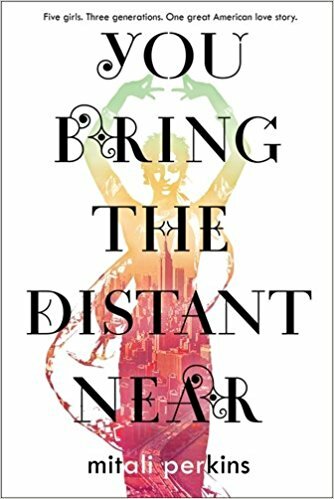 Tu Books, an imprint of Lee & Low Books, announced the results of the fifth annual New Visions Award for new authors of color. 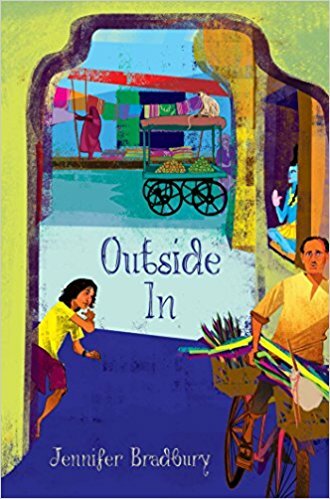 The award is given to a middle grade or young adult manuscript. Winners receive a cash prize and a publishing contract with Lee & Low Books. 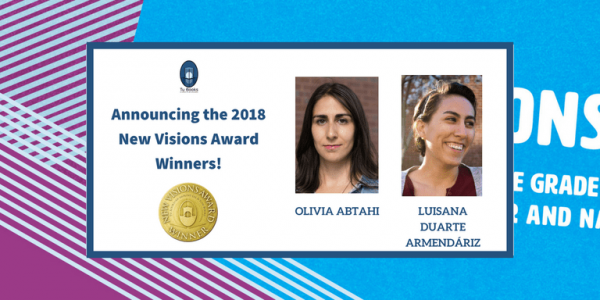 This year, two manuscripts were chosen: Twin Flames, a YA fantasy by Olivia Abtahi, a film director and the daughter of Iranian and Argentinian political refugees; and The Regent Enigma, a middle grade novel by Luisana Duarte Armendáriz, who was born in Mexico and is now a graduate student at Simmons College pursuing a dual masters degree in children’s literature and writing for children. The titles will be published by Tu Books.